Just Waiting to See…Are the AVC Players Ready to Step Up? 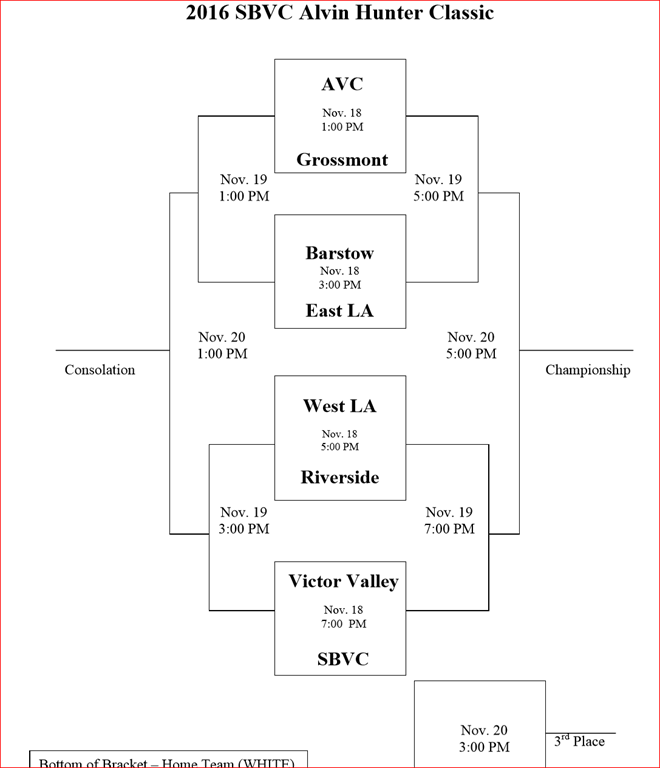 It will be interesting to see if the new energy/intensity shows up in this weekend’s San Bernardino Valley Tournament. A bunch of undefeated teams that are highly ranked. Good place to start for the team to start being winners.